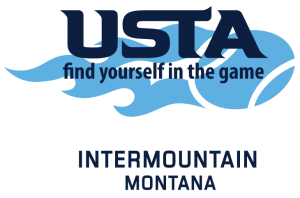 USTA Montana is a not-for profit organization that oversees several aspects of tennis in Montana, including Tournaments, USTA Leagues, and 10 and Under Tennis. The United States Tennis Association (USTA) is the recognized leader in promoting and developing the sport’s growth on every level in the U.S.
USTA Intermountain is comprised of six districts throughout the Rocky Mountains. In addition to Montana, Intermountain represents Colorado, Idaho, Nevada, Utah, and Wyoming. Through a variety of programs, teaching and learning tools, Net Generation is looking to capture the imaginations of kids of all backgrounds and skill levels—bringing together a national community of parents, coaches, players, teachers, and volunteers. 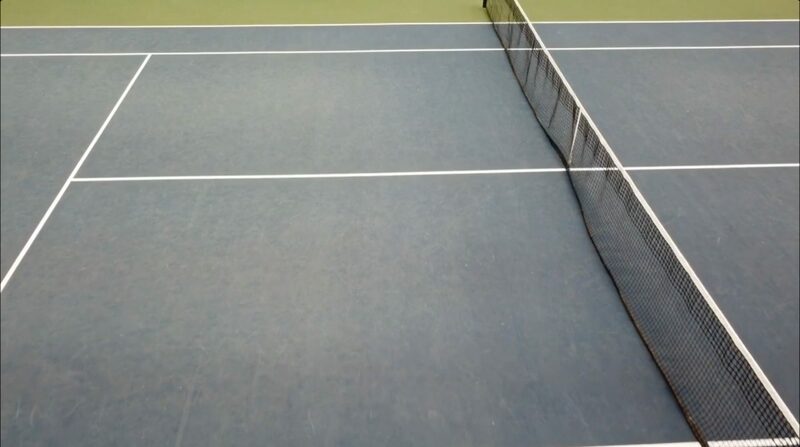 Just got this awards video from USTA-Intermountain and wanted to share. The Peak Racquet Club won USTA-Intermountain’s Organization of the Year Award for 2018!